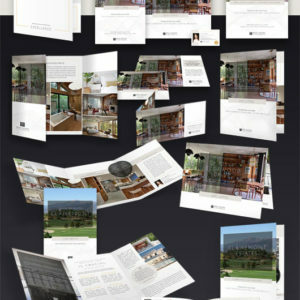 12 Pre-Listing Marketing Books, Luxury Community Market Report Implementation, A Sample Marketing Pack and 50 Personal Brochures. 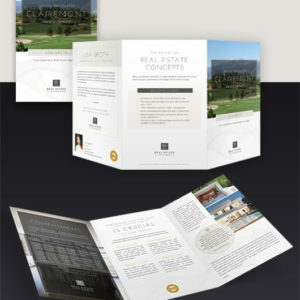 Impress potential home sellers with a personalized and customized listing presentation book. Discerning clients will instantly appreciate your commitment as the content and design reflects your professionalism, knowledge and experience. 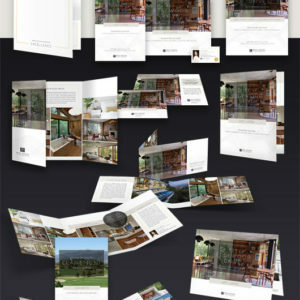 • Showcases your sold properties throughout the book. All market data pulled and displayed in-line with your Board’s regulations. Stats and data are local and relevant. This monthly report is managed and implemented to keep your marketing consistent. Dedicated Marketing Campaign Specialist assigned to work with you. Strategists and marketing consultants are available for further one-on-one consultations. 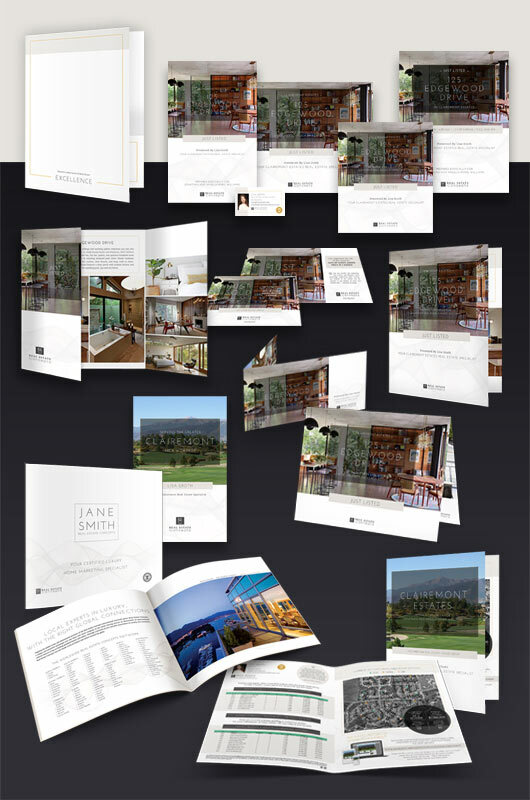 Allow us to create you a sample of 8 property brochures and 2 postcards for you to display in a luxury presentation folder during your listing presentation. High resolution property photos – showcase your property or use ours.